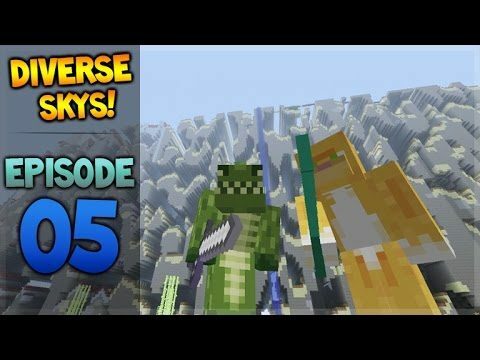 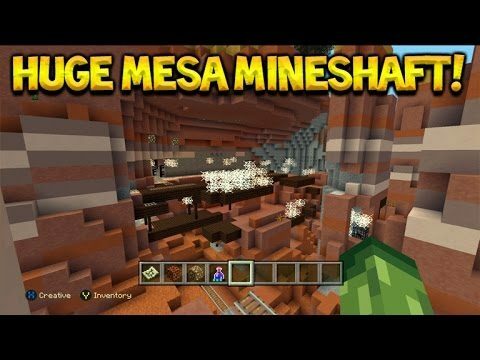 HUGE MESA MINESHAFT! 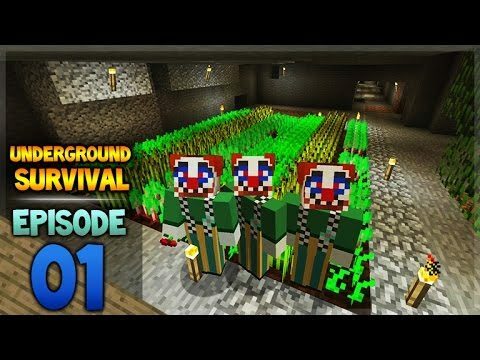 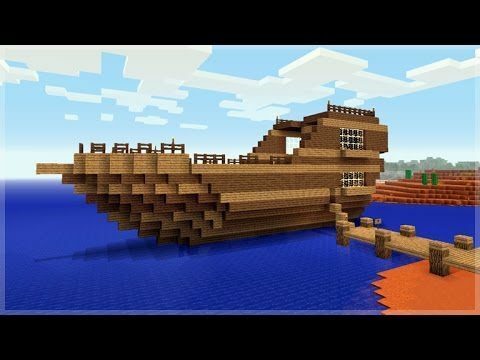 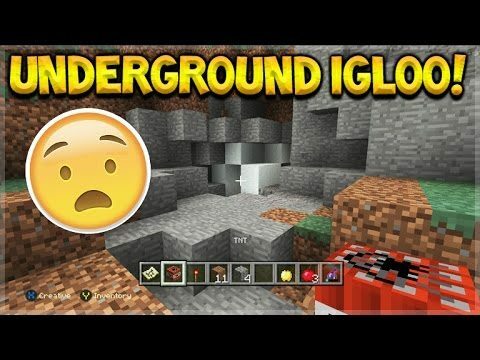 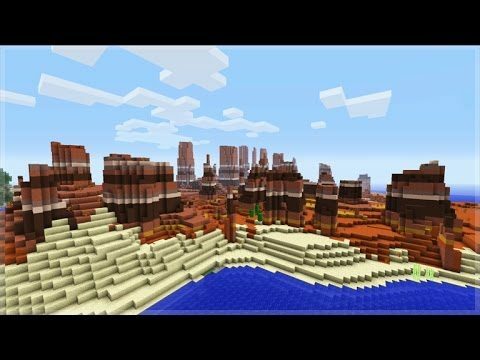 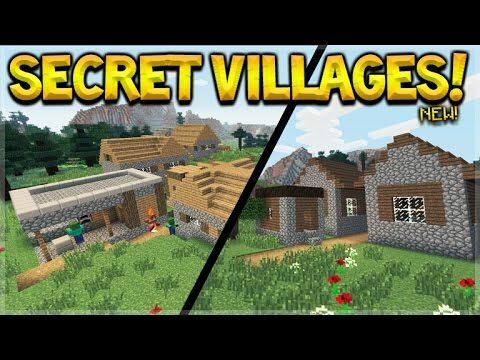 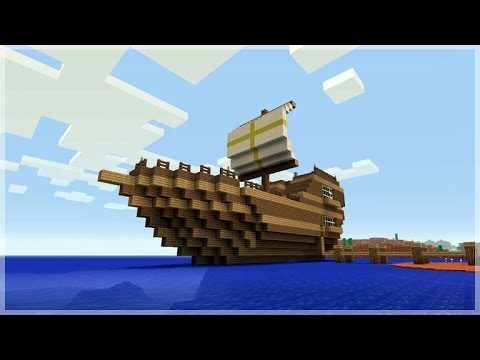 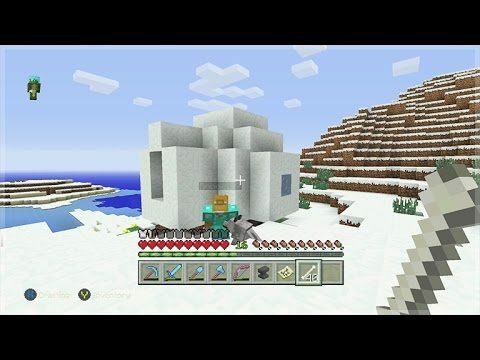 Minecraft Console Edition – TU43 Amazing Seed With Igloo! 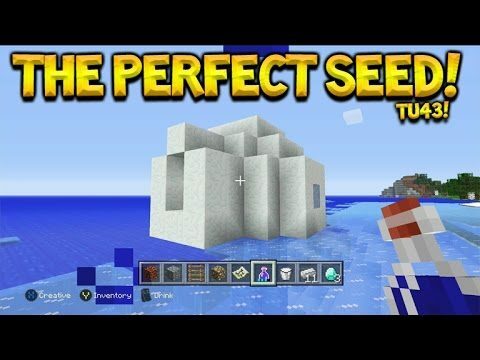 Minecraft Console Edition TU43 The Perfect Seed – ALL New Features + All Biomes & More!